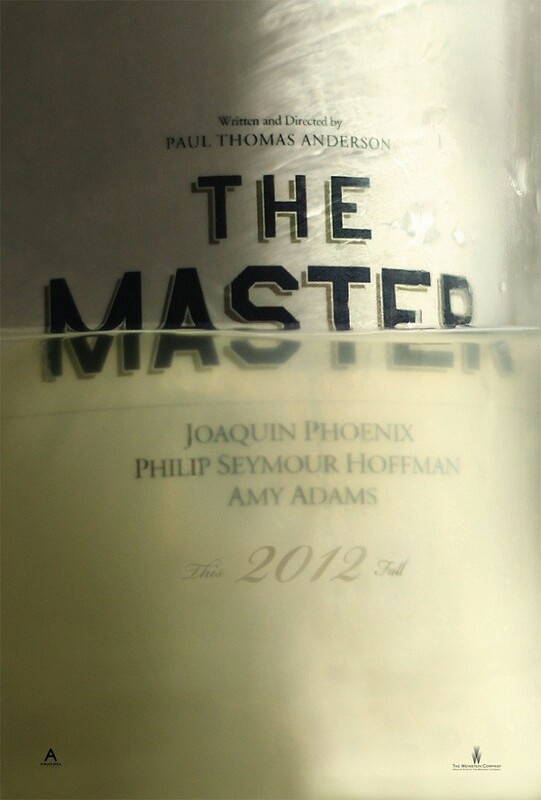 On the heels of two cold, clinical character-study teasers, we get the first full-blow trailer for The Master below. Much ballyhooed as a thinly veiled critique on Scientology, this trailer proves that while some highlights of L. Ron Hubbard’s life may have provided inspiration or jumping-off points, The Master is purely in PTA’s wheelhouse exploring the stress of makeshift/non-traditional families and the deep troubling waters of bonds between delusional father-figures and tortured sons. And am I the only one who caught a subtle scent of the MacBethian in Amy Adams dialogue – American’s Mormon bred-sweetheart perfectly cast in the role of a cult leader’s wife? Joaquin Phoenix, Philip Seymour Hoffman and Amy Adams might as well dust off those mantlepieces now – for they’ll be drowning in accolades for sure come year’s end. And if this trailer is any indication, the themes explored in The Master are far larger than the small-minded scam-artistry of Scientology. What are you thoughts on the art of The Master trailer? What are some of your favorite recent trailers or most anticipated films? What trailers blew you away when you saw them but then the actual film disappointed? This entry was posted in Art, Art-house Cinema, Inspiration, Marketing, Movies and tagged Amy Adams, Joaquin Phoenix, Movie Trailers, Paul Thomas Anderson, Philip Seymour Hoffman, Previews, Scientology, The Master, Trailers.